A lot of people asked me what type of blogger I am? I always told them I'm a lifestyle blogger who focus on fashion, beauty, food and travel. But I gotta admit I haven't been contributing a lot of beauty tips lately. 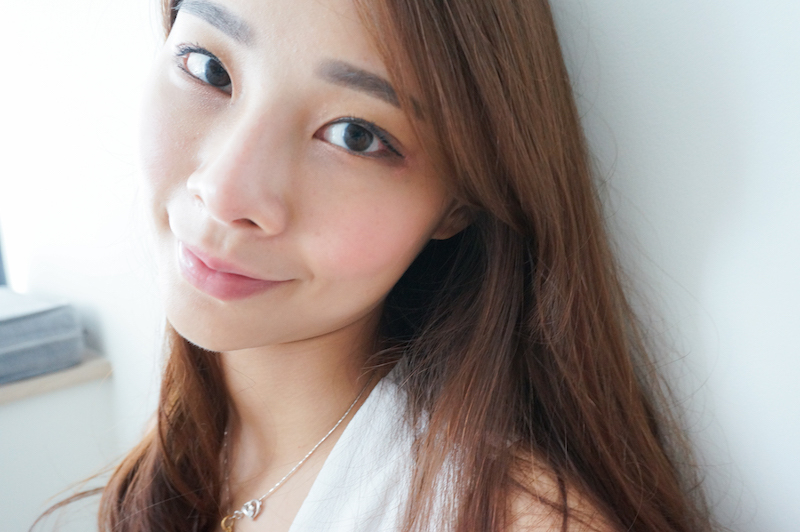 Therefore, today I'm sharing my 15-minutes everyday make up look using all 3CE products. 3CE is one of most trendsetting Korean beauty brands. I have always been their fan (especially on their lipsticks and tints) way before Sephora carry the brand. Now with its accessibility, I actually get to try and find out the rest of the products are equally great as well. 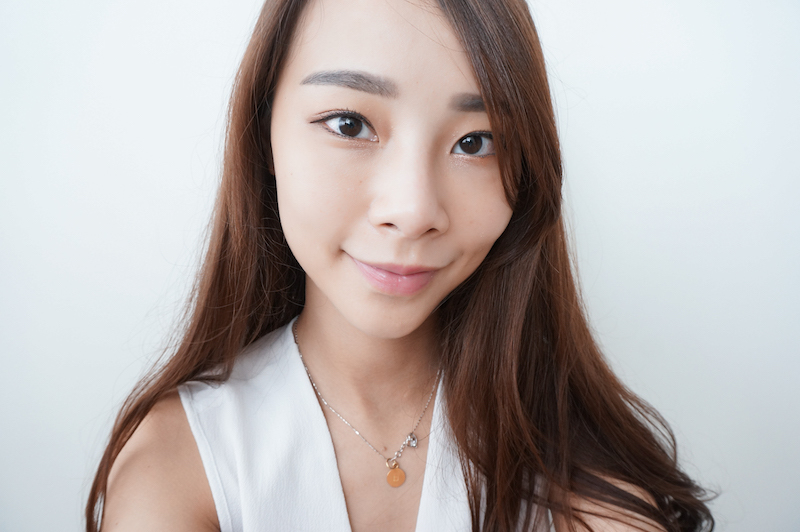 The first step of course is to apply a base/foundation either using Glossing Waterful Foundation or Back to Baby BB Cream. I personally love Glossing Waterful Foundation because of its hydrating formula. The high water content formula is so easy to apply that it does not require any blending. 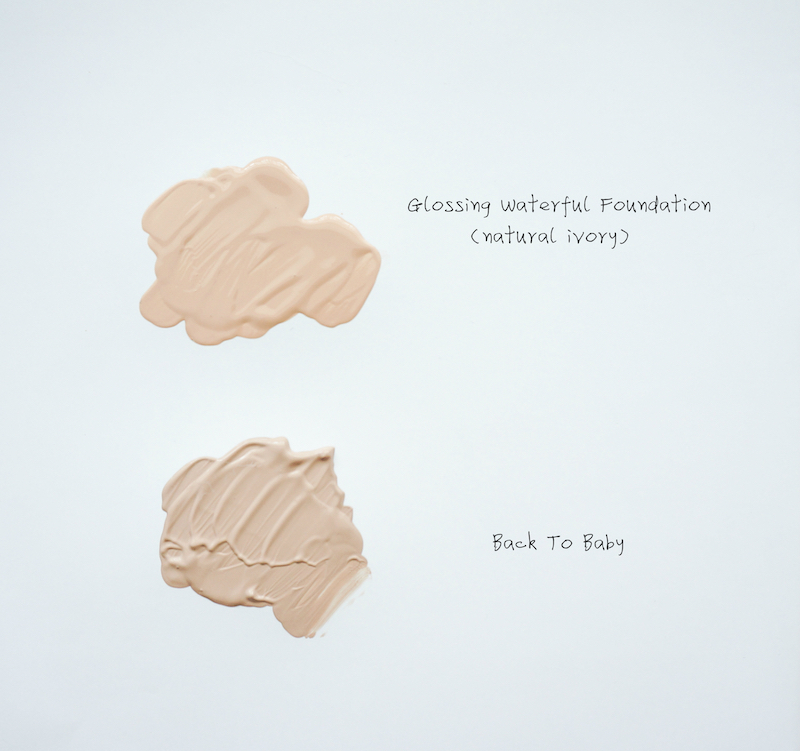 Both Glossing Waterful Foundation and Back to Baby offers sheer coverage which it is meant to be. They are formulated to even out your skin complexion and cover small imperfections. I personally prefer the minimum bare-face dewy look, therefore these two products are now my match made in heaven. 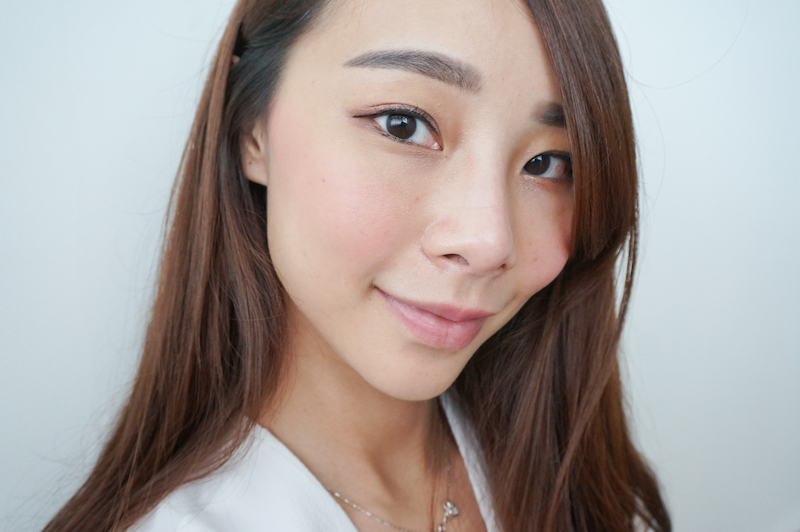 Apply a fine eye liner and blend the eye crayon over your eye lids (using 3CE products as well, unfortunately I missed out featuring them in my flatlay picture). It then follows by applying 3CE 'I'm Good' Mascara. This is one of the most long-lasting waterproof mascara I have ever used. I guarantee you this one doesn't give you a smudge even you are out the whole day. Lastly, give your cheek a radiant touch with either Creamy Cheek Stick or Duo Colour Face Blush. 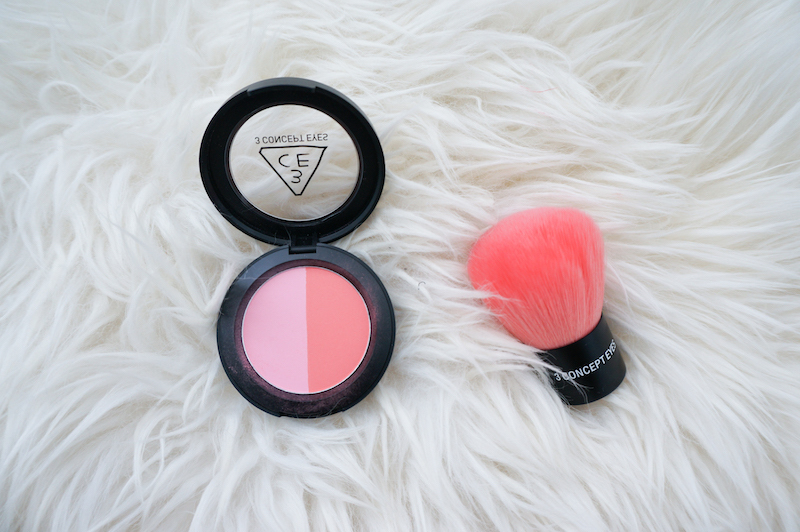 I personally love the Duo Colour Face Blush because of its matte finishing. It is also highly pigmented, which means easy application as the colour turns out is the same like what you see. Hence, you will not get the bold streak while applying on your cheeks. I also like the two colours combination that you can achieve 3 different shades in just one blush. For the Creamy Cheek Stick, I would recommend to the girls who are always on-the-go as this product is so convenient you can just dap on your cheeks to create a long-lasting flush. Left side of my face using Duo Colour Face Blush. Right side of my face using Creamy Cheek Stick. 15 mins and you are done. Of course, you can add on with lipstick but to me that's optional. If you love 3CE products like I do, you can purchase them at any Sephora stores as well as their online platform.